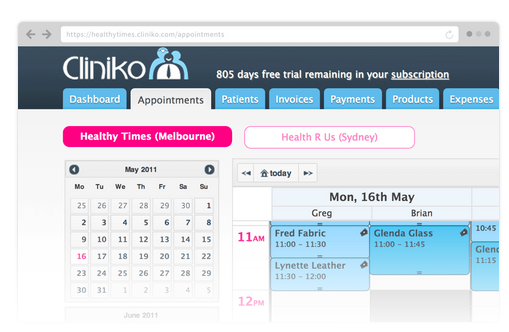 London, 1st August 2013 – Cliniko and Zesty have today announced they are joining forces to empower patients to book their healthcare appointments online across the UK. 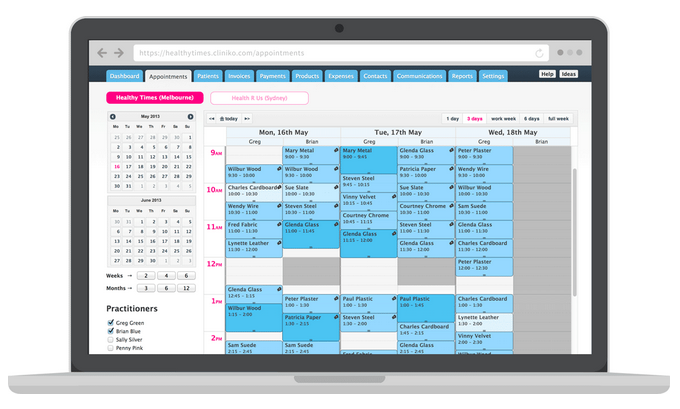 The two health tech companies have agreed to form a strategic partnership initially targeting healthcare practices in London with bigger plans to roll out the Cliniko/Zesty integration across the UK. 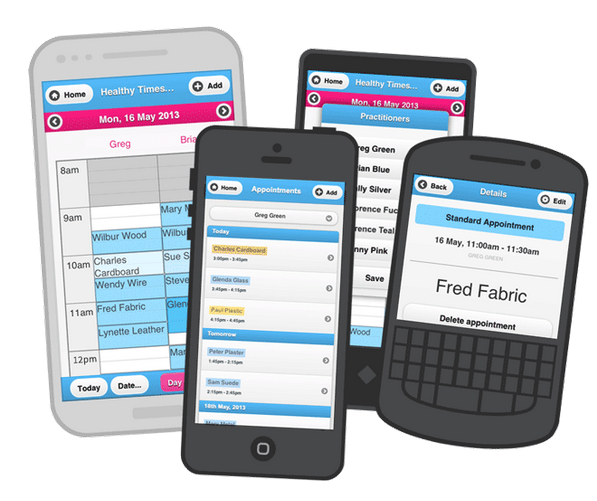 Launched in May 2013, Zesty offers available healthcare appointments for people to book online and via their smartphones. Demand is huge and the company has helped thousands of people search and book appointments in the last three months alone. 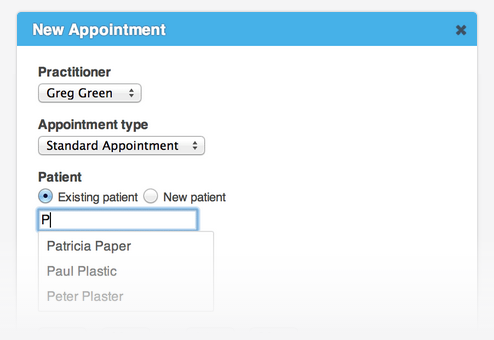 Currently the online marketplace focuses on Dentist and Hygienist appointments, however the high growth startup is set to expand into other healthcare verticals such as private doctors, physios, osteopaths and chiropractors in the near future.